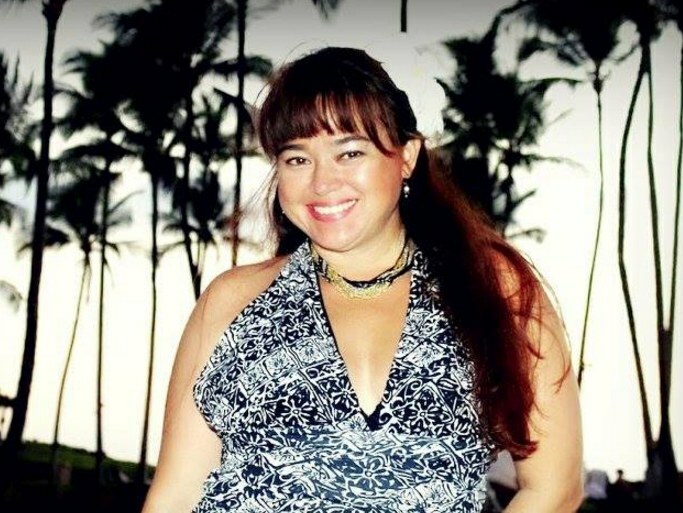 HONOLULU — The chairman of the Hawaii Republican Party has taken the unusual step of disavowing the GOP candidate in the 2nd Congressional District due to her disparaging remarks about the ethnicity and religion of other candidates. Angela Kaaihue, who won the Republican nomination for the 2nd Congressional District (rural Oahu and the other islands) in the Aug. 13 primary, is running against Democratic incumbent Tulsi Gabbard, the first practicing Hindu American in Congress. Fritz Rohlfing said in a statement on Aug. 19, “As chairman of the Hawaii Republican Party, I want it understood by the general public and the media that the recent inflammatory comments made by candidate for Congress (CD2) Angela Kaaihue do not represent the views, values, or the sentiments of our party and its members. Her vulgar, racially bigoted, and religiously intolerant descriptions of Democratic Party candidates are offensive, shameful, and unacceptable in public discourse. Kaaihue, who describes herself as “an aspiring Hawaii real estate developer,” was previously criticized for campaign signs proclaiming that she is “healthy” and “cancer-free” when she was running in the 1st Congressional District (City and County of Honolulu). At the time, the Democratic incumbent, Mark Takai, was suffering from pancreatic cancer. He decided not to seek re-election and died in July. As a candidate in the 2nd Congressional District, Kaaihue posted a press release last week targeting Gabbard, former Rep. Colleen Hanabusa, who is running for Takai’s seat, and Gov. David Ige and referring to a lawsuit in which she says the Newtown Estates Community Association in Aiea is preventing her from building a home for her family. 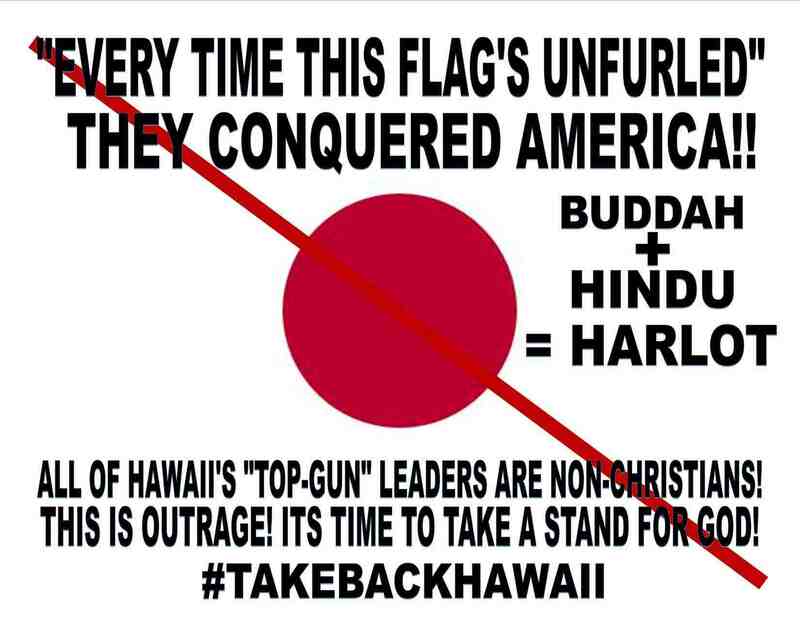 One of a number of Facebook posts by Angela Kaaihue condemning non-Christians.